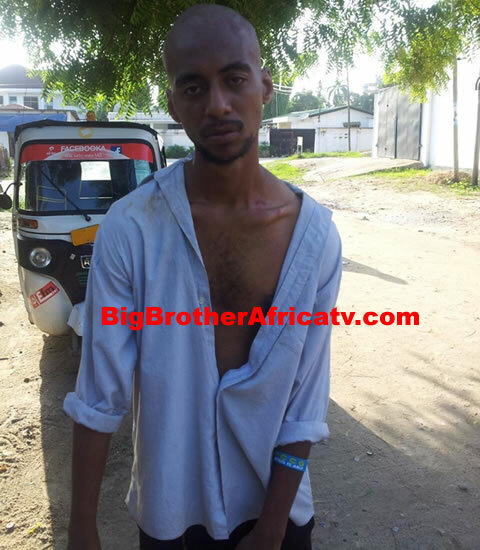 Nando Khan, a former contestant on Big Brother Africa season 8 'The Chase' is struggling with drug addiction. 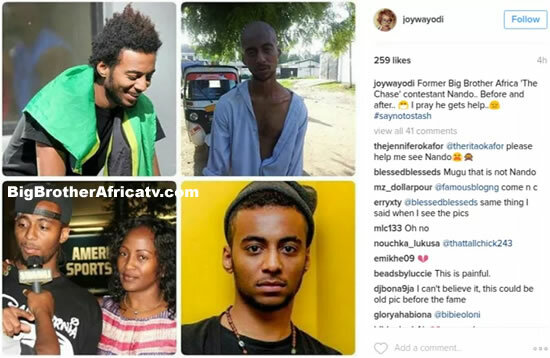 Wayodi Lydia Joy, a Trace TV presenter, made this known through a series of Instagram posts. Joy shared pictures and a video of the severely emaciated Tanzanian, who was clad in an over-sized, partially buttoned shirt. “I really feel bad for this guy. I pray he gets help,” Joy wrote. Nando was disqualified from ‘BBA The Chase’, the 2013 edition of the reality television show. The Tanzanian lost his place in the competition after getting into a scuffle with Ghana’s representative, Elikem Kumordzie. 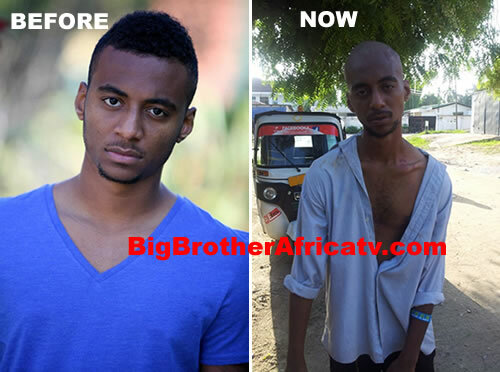 A year later, he was invited to partake in the 9th season of the Big Brother Africa show, tagged ‘BBA All-stars’. Nando’s last social media activity was 35 weeks ago. Several Tanzanian musicians have taken to social media to ask for prayers on his behalf. Feza Manzi, an artiste and radio presenter, said “a plan is needed as a society to fight this devil”, in reference to drug addiction. “Let’s pray for our brothers and sisters who are caught up in drug addiction. “We need to stop this drug business, we need to teach about it and make our kids fear these drugs, and we also need to love the ones affected, pray for them because it might come to your house,” she wrote.